Arlington, Va. – January 12, 2011 – ARC, which serves as the U.S. financial settlement engine and data repository for the airlines’ travel agency sales channel, today announced that domestic airline travel in 2010 returned to levels approaching those achieved prior to the financial crisis in 2008. At the same time, ARC noted that 76 of the top 100 airports posted gains for the year, with select Midwest and New York State airports achieving the largest increases. Based upon aggregate ticket volume data, ARC said domestic travel in 2010 increased by 7.0% from a year earlier. 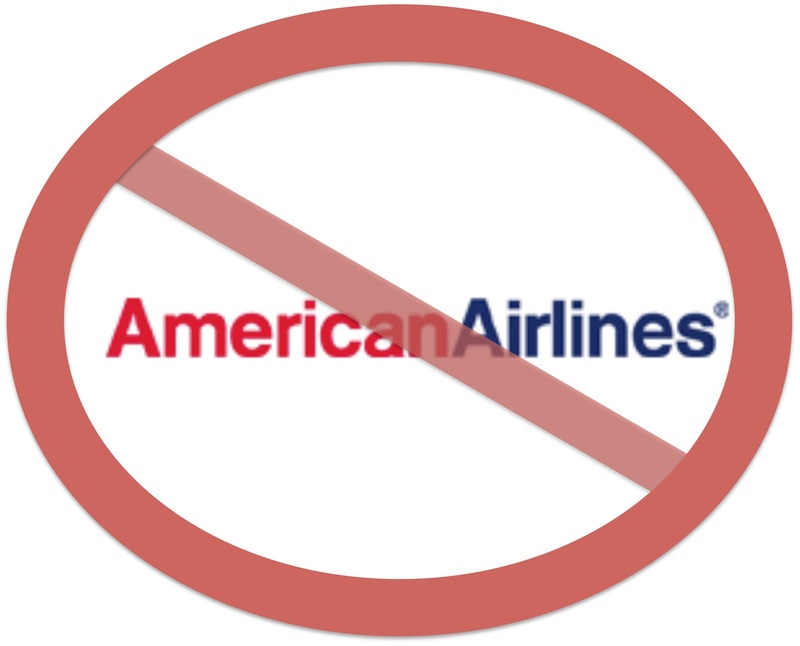 According to ARC’s data, domestic travel – tickets with an origin and destination in the U.S. – dropped significantly with the onset of the recession in 2008, posting a decline of 7.1% in 2008, before bottoming out in 2009 when volume posted a year-over-year decline of another 8.3% below 2008 levels. Since that time, ARC’s data show there was a steady recovery throughout 2010. Thirteen U.S. airports posted increases in excess of 10%, with Midwest and New York State airports leading the way. Grand Rapids, Mich., topped the list with a 21.6% increase from 2009 volume. Four other Midwest airports also posted increases of more than 10 percent: Akron, Ohio, 17.9%; Milwaukee, Wis., 17.5%; Madison, Wis., 10.9%, and Des Moines, Iowa, 10.9%. Three New York State airports achieved similar increases: White Plains, 16.5%, LaGuardia, 14.8% and Rochester, 11.1%. Several airports outside the Midwest and New York State also posted strong growth, including Lexington, Ky., 16.2%; Fort Myers, Fla., 13.6%; Pensacola, Fla., 13.4%; Harrisburg, Pa., 10.9% and Memphis, Tenn., 10.2%. 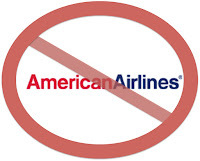 ARC has more than 180 airlines as customers and hosts the single, largest database of airline tickets in the world. Analyzing its wealth of available data, ARC not only is able to identify critical information based on actual events but can also use such data to forecast patterns and future trends. About ARC - ARC is a technology solutions company providing transaction settlement and data information services. Airlines, travel agencies, corporate travel departments, railroads, and other travel suppliers process up to $70 billion annually through ARC’s world-class settlement system, making it the financial backbone of travel distribution. ARC COMPASS®, the leading, trusted source for travel transaction information, powers data and analytical tools that help ARC customers make confident business decisions. For more information, please visit www.arccorp.com <http://www.arccorp.com> . 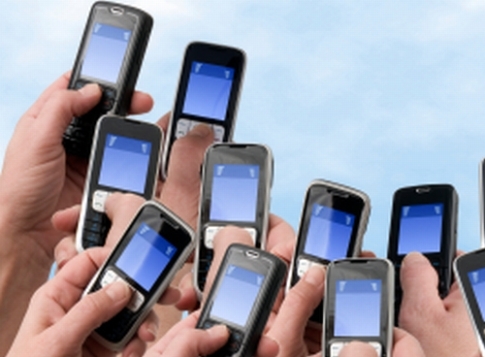 This is a continuation of our series on IRM™ - Individual Relationship Management. 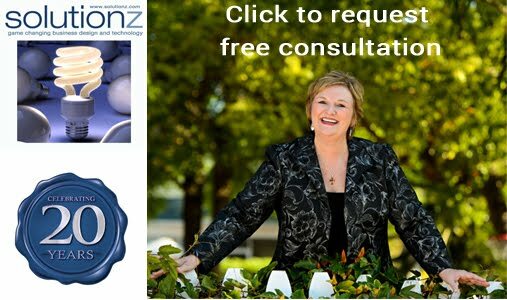 To catch up, see the first two part series, authored by John Fleming of Solutionz. We are a mobile society. We are on the move. We insist on remaining connected when we leave our homes. We want access to the same stuff we have at home. We also want help in finding what we are looking for, if in fact we aren't sure of the details of navigating to our destination. Today's hyper-local content focus is evolving rapidly. We have mobile apps, websites and GPS systems where points of interest are tagged with latitude and longitude, where pictures of the destination are available and can be integrated into my driving directions and where I can actually "check in" to a particular location and get an offer that is relevant to that place (e.g. at or close to the place) and share it with others in my network. Amazing really. But I maintain that the status quo is not enough. Let's agree that the goal is to get from amazing to brilliant and even beyond that to WOW. When you deliver location based information or offers over a smart phone, a tablet, a website or a GPS device, what you don't know and can't see by my previous behavior is what my current situation is (e.g. who I'm with) and my intent in accessing the data (e.g. what am I trying to accomplish, which we believe is a combination of mode and catalyst). Well, that just sounds too hard, so most systems just go the safe route and deliver the same information to everyone. Said simply, it is one thing to push me a coupon for Dunkin Donuts when my 10 and 12 year old kids are in the car and I'm driving near one. It is quite different to do that when I'm alone. I prefer McDonalds' coffee (don't tell Starbucks) and don't really like donuts. So just because I am nearby, doesn't mean that the offer is relevant to me right now. Right offer, right time, right place. Add in right situation, right intent and you start to get close to Individual Relationship Management (IRM). Another approach is to provide a list of the Top 10. The assumption is that just because something is popular, that I will like it or find the information at the very least, interesting. So the approach of serving me the top restaurants when I travel to Washington DC is tantamount to a waiter serving me a plate of pork chops without me ordering and when I ask why, he tells me that it is the top thing that was ordered the previous day. Well, perhaps I don't eat meat or I just don't like pork. I don't know about you, but "top" across a wide range of people will rarely be my top. And if I'm looking for a restaurant in Tampa, I don't want to see every choice for all 69 types of cuisine. I just want what I like. No, correction. My husband is with me. I like Indian and Thai. He is patently opposed to the "extreme" types of ethnic food (emphasis mine). He'll go for Mexican and Italian, but not much beyond that. But wait, now the kids are coming a long and they won't eat Mexican. Now once we get this narrowed down, serving me a "top" list can work, but it isn't a home run 100% of the time. Bear with me on this one. So another dimension of my search is my intent. If I want to take my daughter's softball team out for pizza, clearly there are many choices. If I am looking at the "user generated content", also known as consumer opinions, just knowing that ABC restaurant has great pizza, doesn't tell me whether it is softball mom/team friendly. Same thing for a hotel. I may see a great hotel online and read the reviews and find one that is really terrific. I am going on my 20th anniversary trip with my husband. Imagine my surprise to find out that the reviews were written by a bunch of soccer moms/coaches who traveled with 10-20 teenagers that don't sleep and love to bang doors when going from room to room? Knowing their situation and intent would have been helpful before I ruined my anniversary trip. To get started, review your strategy. If you do not have a customer centric approach to everything in your business, that is a good place to start. If you need more information about that, visit our website. 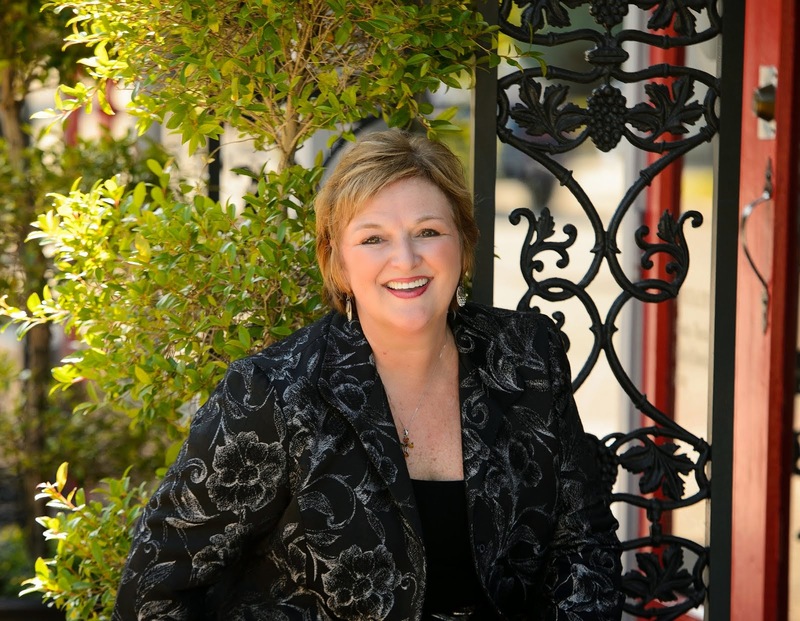 Is it time to "make nice" with the offline travel agency distribution channel? Sharpening conflict online between OTAs and Airlines renews discussion about the value of the offline distribution channels - namely the mega agencies that focus largely on the corporate traveler and the other, nearly 16,000 brick and mortar agencies still in business in this country. 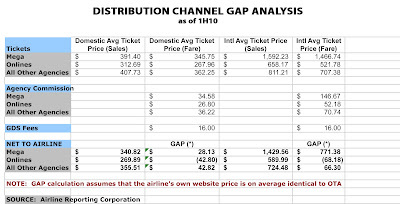 As we listen to the media talk about the Expedia and Orbitz battle with American Airlines, I thought it would be useful once again to talk about the value of the various distribution channels from a NET profit basis basis from the airline perspective (as compared to the cost basis, which is what they generally talk about). And by the way, have you noticed that Henry Harteveldt of Forrester is EVERYWHERE in the media these days?! Here are some stats and assumptions. The OTAs are responsible for 33.4% of all tickets sold in the US (and processed via the Airline Reporting Corporation) and 32.7% of all sales. This is as of the end of the 2nd quarter of 2010. 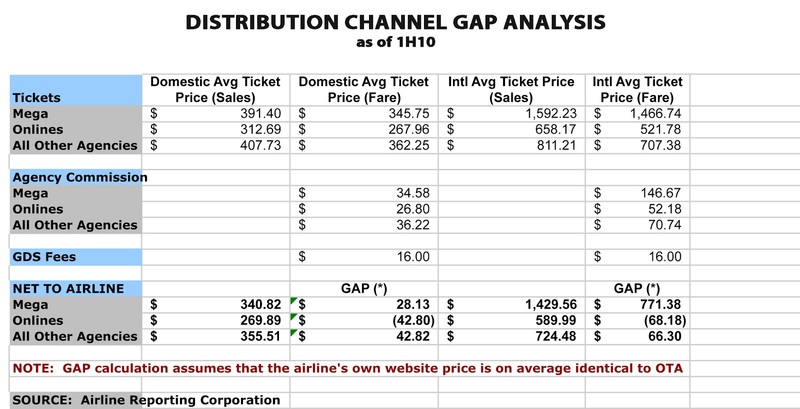 With this assumption and based on the ARC numbers (outlined below), for the ticket sold through the OTA, the net loss/cost for the airline would be $42.80 for a domestic ticket and $66.18 for an international ticket. So you can see American's point in being willing to take the chance of pulling out of this particular channel. You generally can't make up losses in volume, unless you have a total handle on your cost structure. And with fuel prices targeted to soar in 2011 and 2012 and labor contracts still being an issue to the major airlines, which are still unionized, it may just be better for them to take out some seats, give the passengers more legroom (can I get an amen to that?) and make a profit on the seats that they sell themselves and those sold by their offline travel agent partners. However, I fear that if American feels that they have scored a win on this particular battlefield, they will then proceed emboldened to continue their distribution shift away from the traditional travel agencies, who they alienated at the beginning of the last decade, first with commission caps, then cuts, then out and out elimination of commissions as a birthright. For the reasons outlined below, I believe this would be a very bad move. Offline travel agencies represent 66.6% of all tickets issued through the Airline Reporting Corporation (as of the 1H2010). Offline agencies produce 67.3% of all sales. Mega agencies product a net profit over supplier direct (ticket sold through agency, less commission, less GDS fees, as compared to that same ticket sold through the airline's web site) of $28.13 domestically and $771.38 internationally. Other brick and mortar agencies net the airline $42.82 more per domestic ticket and $66.30 more per international ticket. First, let me talk about the source of this data. The Airline Reporting Corporation keeps track of all tickets issued by the distribution community. This includes the mega agencies, which are mostly corporate (Amex, Carlson Wagonlit, BCD, HRG, Maritz, Omega, CWT/SATO and SATO), the online agencies (Expedia, Travelocity, Orbitz, etc.) and "all other agencies", which at this time is made up of just under 16,000 agencies. The numbers in the chart are for the first half of 2010. Second, let me talk about my assumptions in creating this chart. Domestic Average Ticket Price (Sales) includes taxes and fees and is the total sales for all tickets issued by the channel/category, divided by the number of tickets. The mega agency category issues 24.6% of all tickets, and also represent 24.7% of all ticket sales. Online agencies produce 33.4% of all tickets and 32.7% of all revenues. The other agencies produce 42.0% of all tickets and 42.6% of all revenues. The Domestic Average Ticket Price (Fare) is less taxes and fees. International Average Ticket Price (Sales) includes taxes and fees and is the total sales for all tickets issued by the channel/category, divided by the number of tickets. The mega agency category issues 12.3% of all tickets, and due to the higher average ticket price internationally, also represent s 22.6% of all ticket sales. Online agencies produce 24.0% of all international tickets and just 18.1% of all revenues. The other agencies produce 63.7% of all international tickets and 59.3% of all revenues. The International Average Ticket Price (Fare) is less taxes and fees. The Agency Commissions are all calculated at 10%. The fact of the matter is that the average commission domestically for all but the megas may actually be less than the 10%, but we felt this was a conservative assumption. Internationally, the average commission may actually be higher than 10% for some agencies, but it is still likely a good average for this exercise. For the Global Distribution System (GDS) fees, we have used an average of $4.00 per segment and an average of 4 legs/segments per ticket. Again, some of the GDS fees may be slightly higher than that on a per segment basis, but the average number of segments generally sits below 3, so this after is once again conservative. The GAP that is calculated is the GROSS ticket price, less the Commission, less the GDS fee, less the average estimated ticket price for supplier direct (which for this exercise is identical to the online agency ticket price for the reasons outlined above). So without allocation of any other costs, this is the net profit or loss from the channel as compared to if the airline sold just via its own consumer direct channel. Now those of us in the industry know that consumer direct from a supplier direct is by no means a FREE channel. They have call center costs, branding/marketing costs, web development and infrastructure costs. So before they try to go after this "high cost" channel, it would behoove the leadership at American and the others to take a look at this analysis with their own figures. We know from experience that the use of broad industry averages can be misleading when looking at your own situation as a supplier. For instance, if you put your head in the oven and your feet in the freezer, the average temperature of your body is not really relevant, is it? So go do your own homework. It is 2011 and business fundamentals still work. You have to make more than you spend, and still have to service what you owe. Don't make the mistake of assuming that your own channels are "cost free". Make friends of those that sell your product at the highest possible price and cost you less than your own channel. And if you choose to say goodbye to those who sell a large quantity of your product at a true loss, then so be it.